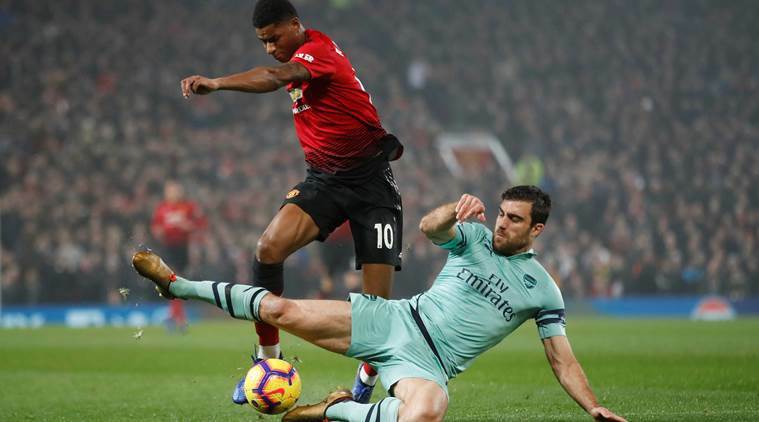 Manchester United came back twice from behind to secure a 2-2 against Arsenal at Old Trafford on Thursday night. 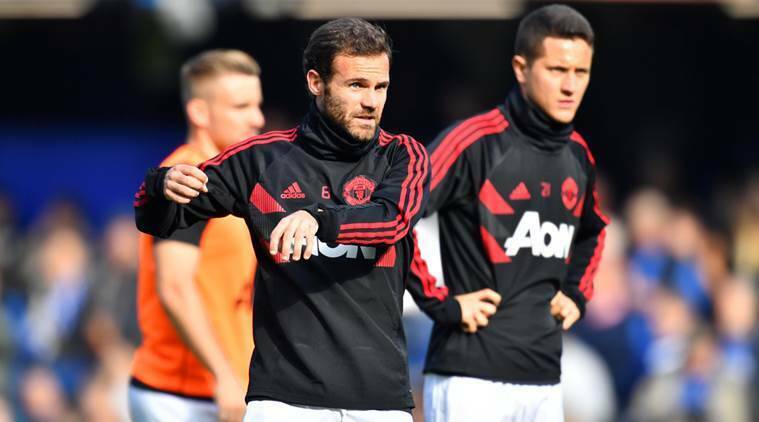 Sharing a point each United remain at the eighth while the eight-point gap continues to remain between the two sides in the English Premier League. This was the first meeting of the two sides where neither Sir Alex Ferguson nor Arsene Wenger is involved since August 23, 1986. Twice Mourinho’s men came from behind. Martial and Lingard with the response. For Arsenal Shkodran Mustafi and Alexandre Lacazette found the net. At the end, it was a fair reflection of a relatively entertaining game. Manchester United remain without a win in last 4 league games. Manchester United – De Gea, Romero, Bailly, Jones, Smalling, Rojo, Dalot, Shaw, Valencia, Darmian, Pogba, Mata, Lingard, Pereira, Fred, Herrera, Fellaini, Matic, McTominay, Lukaku, Rashford, Martial.